Located in Washington Heights, Sushi Yu combines a traditional Japanese dining experience with affordable prices. Stop in and take pleasure in a scrumptious, authentic sushi dinner prepared by some of the finest sushi chefs around. 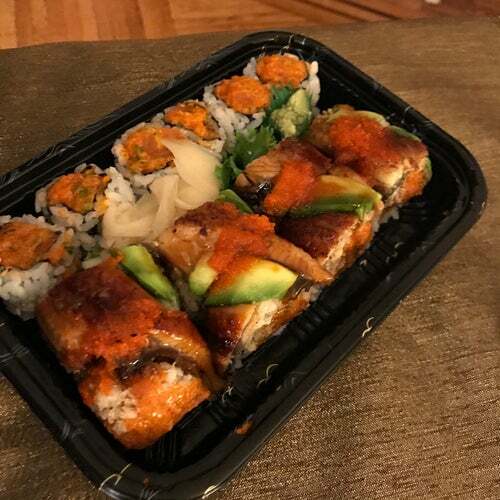 Sushi Yu is also available for delivery so order online and enjoy mouthwatering Japanese cuisine in the comfort of your own home! Whatever you choose, Sushi Yu will truly satisfy you.